Investors are pinpointing the ideal locations for their residential rental property investments by looking at detailed historical data as it relates to certain common risk factors that could effect a rental properties long term performance. This underwriting practice utilizes a Relative Risk Index to vet and underwrite residential income property deals. This preliminary residential rental property underwriting technique is a unique benefit for both individual investors and lenders as a way to mitigate risk and increase the likelihood of long term successful investment. 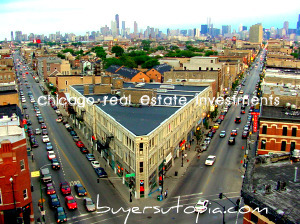 The National Association of Realtors (“NAR”) recently revealed statistics showing that foreign investors in the United States have increased to 24 percent since 2011. Over half of international investors hailed from India, China, Canada, the United Kingdom and Mexico. Over 55 percent of foreign buyers came from these five countries. You have to be able to understand U.S Home Real Estate Cycles in order to decide where and when to get into your real estate investments. All real estate markets are not created equal. Many local markets are struggling with recovery while others are seeing strong demand and appreciation. Pick the winners and losers Learn More! In Oklahoma, employment opportunities within the agricultural, natural gas, and oil sectors are contributing to a housing market turnaround. Many experts predict a total recovery is in the wings, even as many parts of the United States still struggle through one of the worst economic downturns the nation has ever experienced. Attractive mortgage rates, strong homes sales, and the low rate of foreclosures in areas like the large metropolis of Oklahoma City are driving homebuyers to the state. … markets with rising housing permits may be on a down turn due to supply. Think about it for a second. 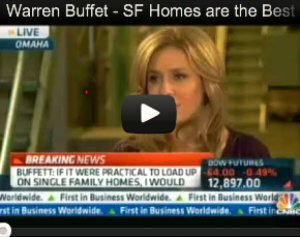 At the core of it, what really fueled the housing bubble. Sure, cheap credit, crazy mortgages and Wall St had an influence on the market, but at the core what was really happening?